I got an email recently asking me if I’d like to receive some free pomegranate juice from POM Wonderful. Well, I really like that stuff, so of course I said yes. 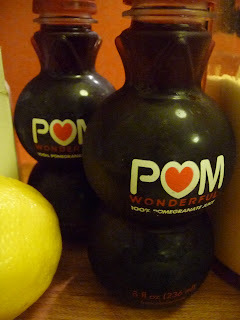 Soon after, I got a little box of eight bottles of deliciously refreshing pomegranate juice. Look–teeny tiny POM bottles. Each held one cup. Very cute. This juice also tastes grrreat as a mocktail with some fizzy water and a slice of lime or lemon. Gather ye foodstuffs. 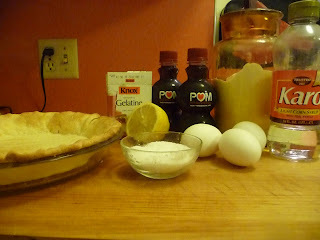 I’m going all pilgrim-speak since it was Thanksgiving. I don’t think the pilgrims had envelopes of gelatin, but whatev. 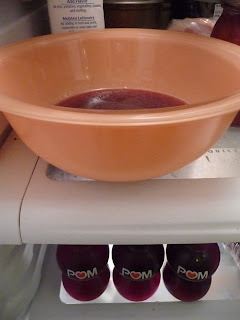 Pour an envelope of gelatin onto a cup of pomegranate juice in a small saucepan. 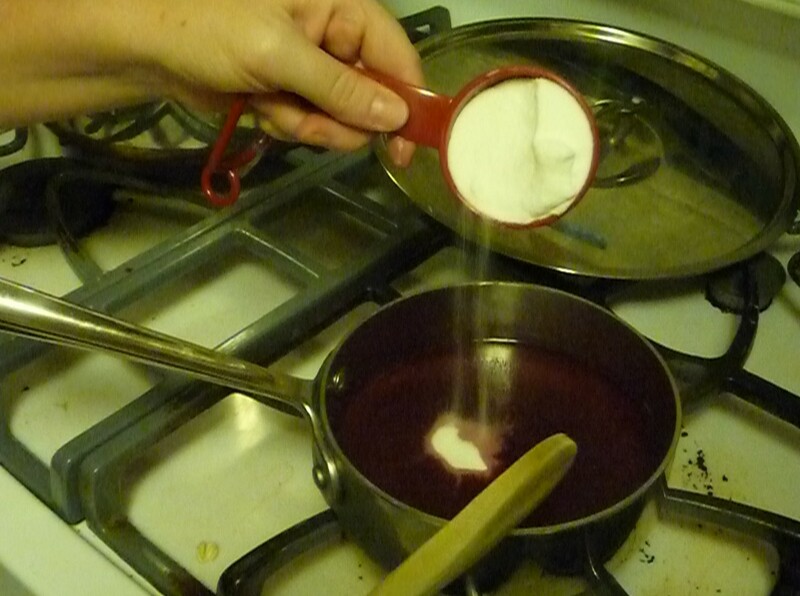 Over medium heat, pour in the sugar. 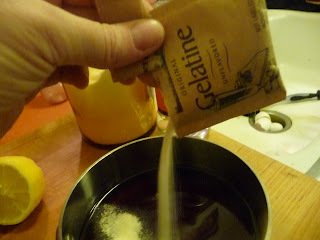 Stir constantly until the gelatin and the sugar is completely melted. COMPLETELY. Remove from the heat and pour into a medium bowl. 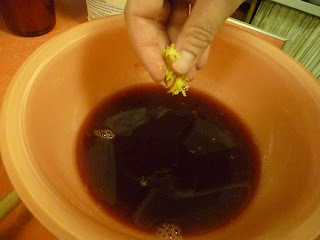 Put in about a teaspoon of lemon zest. You want it to reach a jam-like consistency–it will take 15-20 minutes. 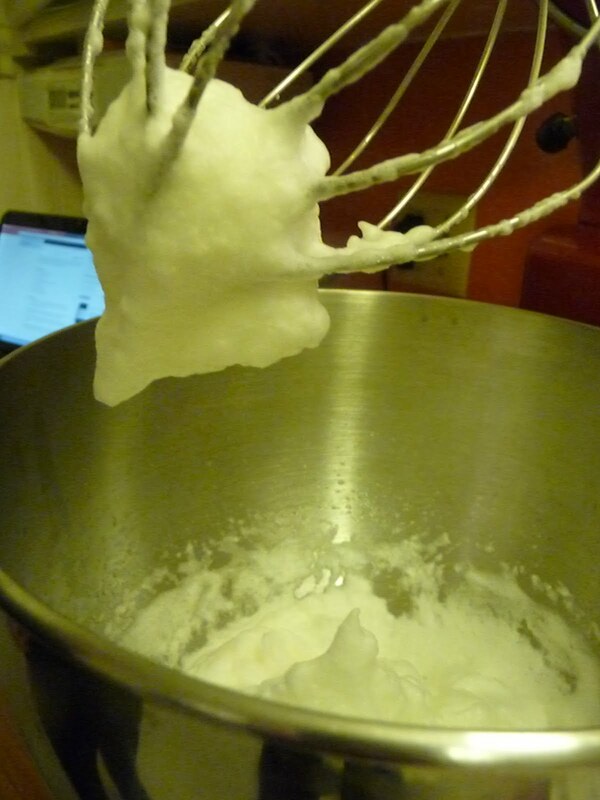 Next, take your egg whites and a pinch of salt and whip ‘em up with your mixer or your whisk, if you have big muscles. 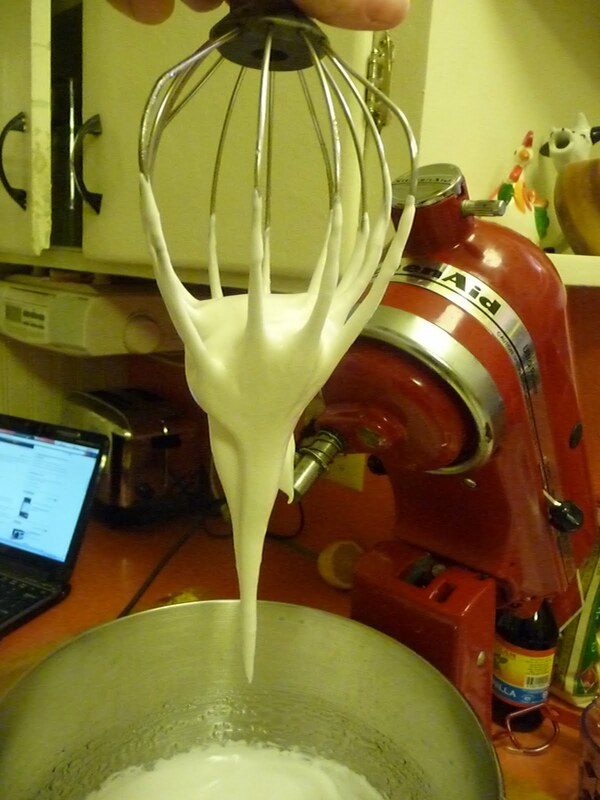 Make sure the bowl and whisk is spotlessly clean and totally dry. 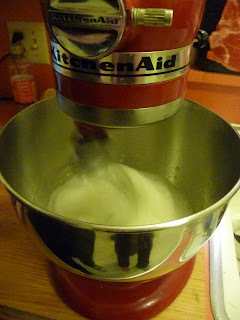 With the mixer running, pour in the corn syrup. Beat again until stiff. 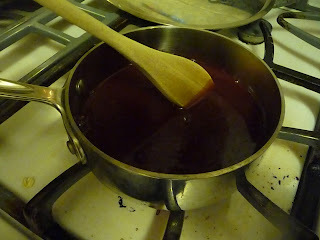 They will be thick and glossy. Set aside. 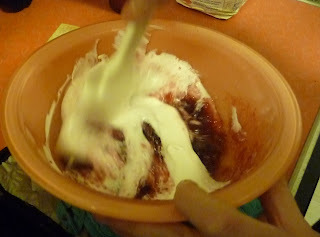 Fold the egg white mixture and whipped cream into the pomegranate mixture. 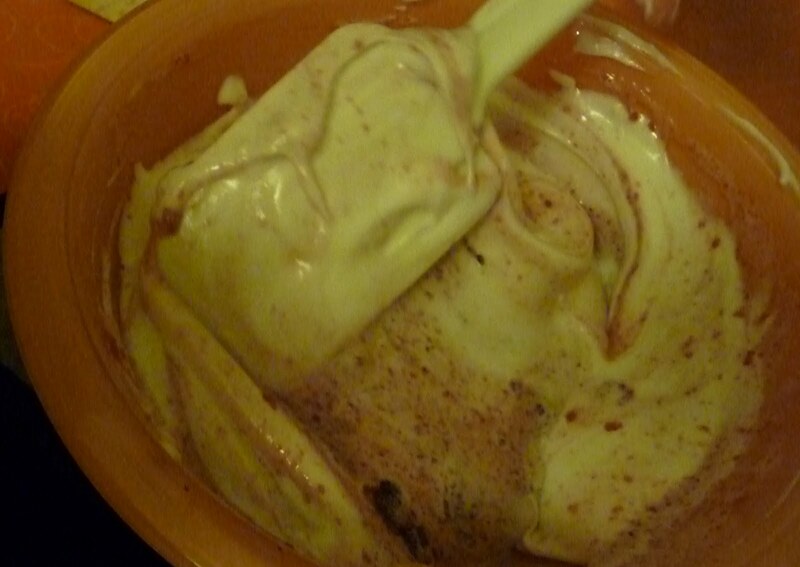 Add a spoonful to lighten and whisk it through. 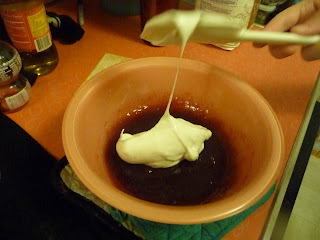 Add half of the remaining cream/egg white and fold in. Add the rest of it and fold in. I thought we’d taken photos of pouring the filling into the crust and chilling the pie, but I guess not. Anyway, that’s what happened. 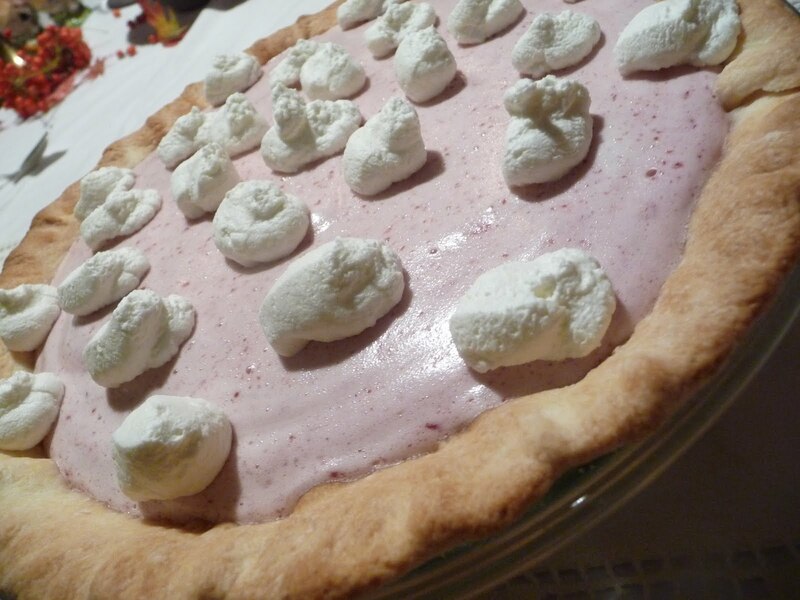 When you’re ready to serve the pie, decorate with additional whipped cream if you like and enjoy. Definitely keep this guy refrigerated, it gets soft quickly. And use a pastry tip for chrissake, I left mine at home and these decorations really blow. 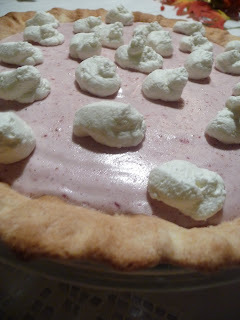 BUT, as funny looking as my decorations were, it was the only pie (out of 5 for 15 people) that was gone by the end of the evening. Refreshing it was. 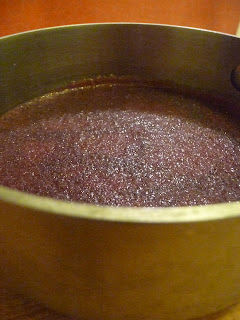 In small saucepan, sprinkle gelatin over pomegranate juice and let stand 5 minutes. 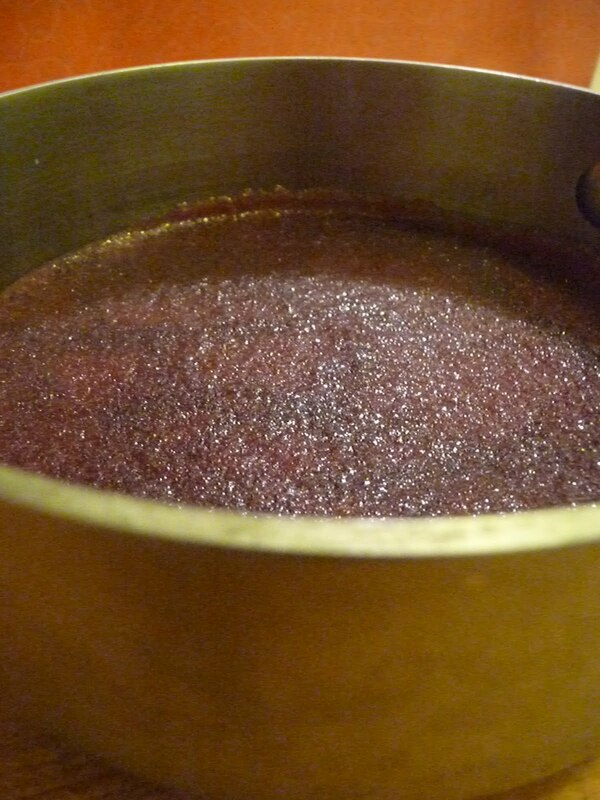 Over low heat, add sugar to pan and cook until dissolved, stirring constantly. Remove from heat, pour into medium bowl and add lemon zest. 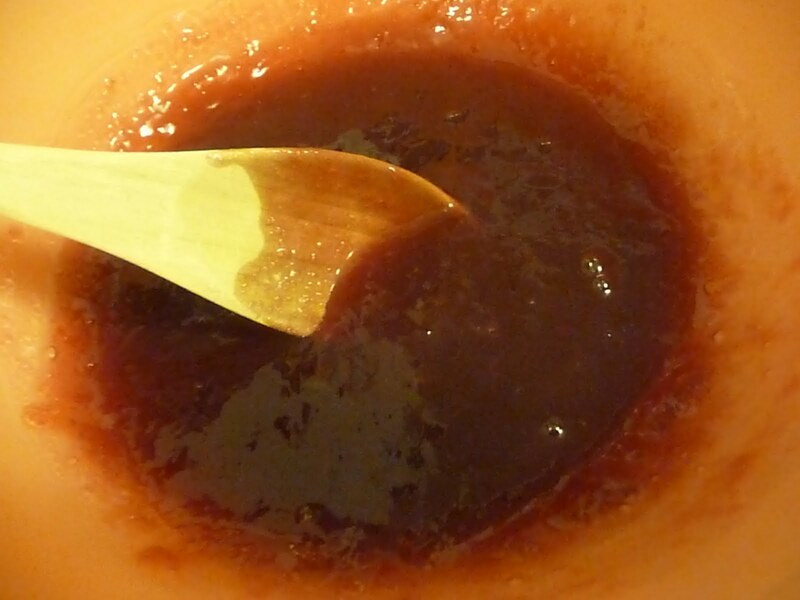 Chill until slightly thickened (should have jam-like consistency). 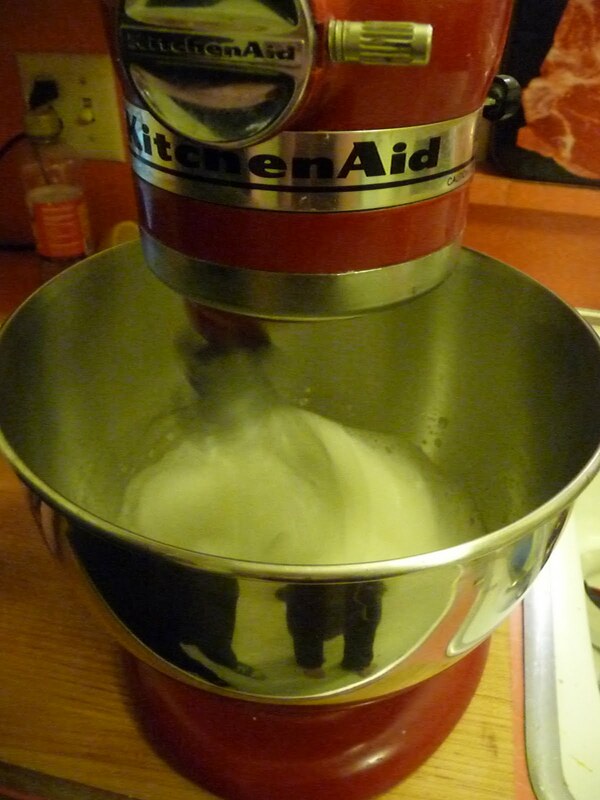 With a mixer, beat whites with salt until stiff, then add corn syrup in a slow, steady stream. Continue beating until stiff and glossy. Fold whites into pomegranate mixture,then fold in whipped heavy cream. Scrape into pie shell and chill until completely set, about 3 hours, or up to 1 day ahead.